View our virtual 3D tour! 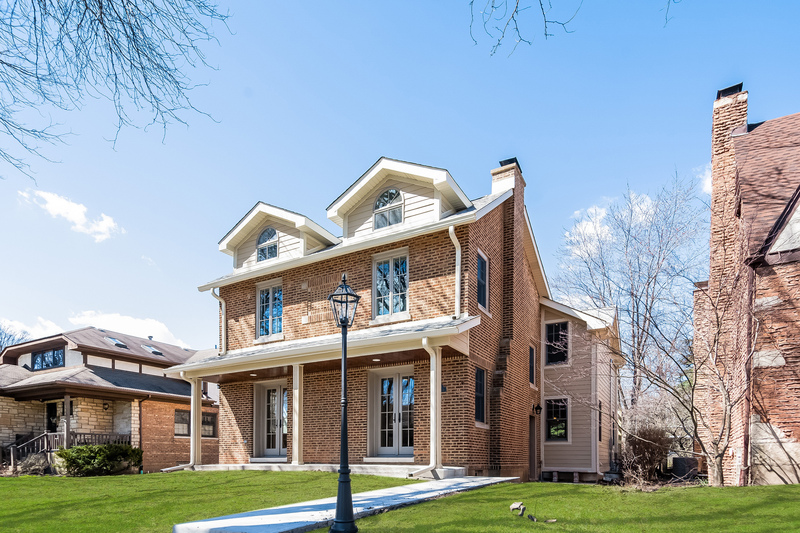 Spectacular Home in Sauganash on massive over sized lot (60x123) Complete gut rehab w/ huge addition w/ 4500 sqft of living space. High end Anderson doors & windows. New hardwood floors throughout. 3 fireplaces. Sunlight beams through this modernized home. Features open concept kitchen w/ liv room & din room. High end appliances - Quartz counter tops. Has a huge family room leading out to large deck for entertaining overlooking massive yard. 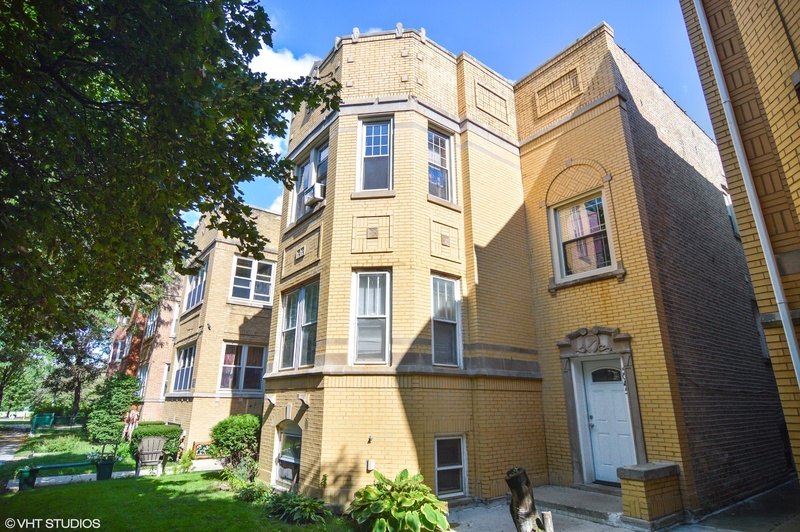 Super bright & very functional 2nd floor offers 3 bedrooms with cathedral ceilings & 2 bathrooms. Huge Master Suite is bright & spacious w/ a walk in closet. Master bath is welcoming & relaxing w/ an elegant shower & tasteful finishes. 2nd kitchen in the lower level. 2 full size laundry facilities. Zoned heating & cooling. 10 ft wide side drive leading to 2.5 car garage. 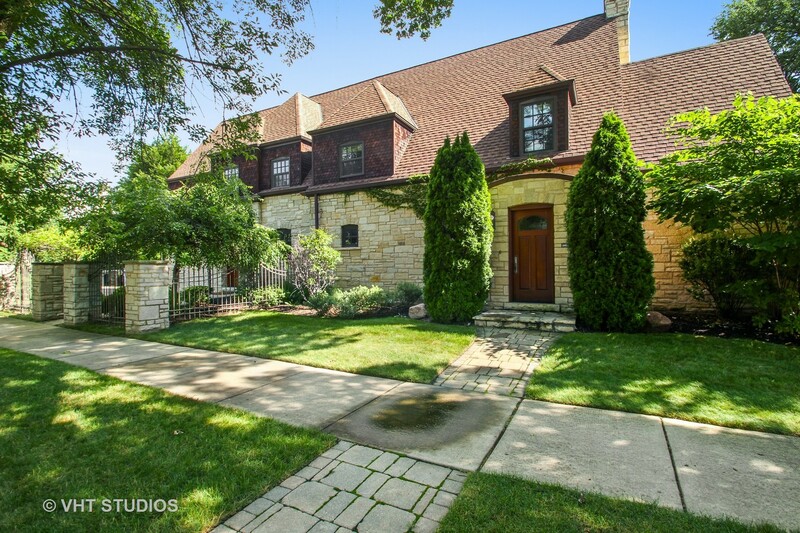 This incredible home is in a fabulous location in the heart of Sauganash on 1 of the best streets in Chicago. This neighborhood offers fantastic schools. Hot Area! 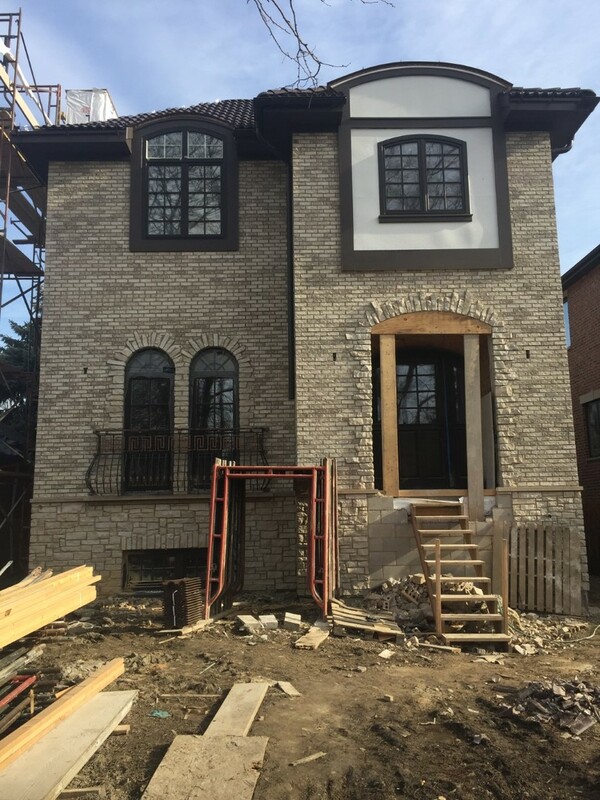 Homes in Sauganash are moving fast. 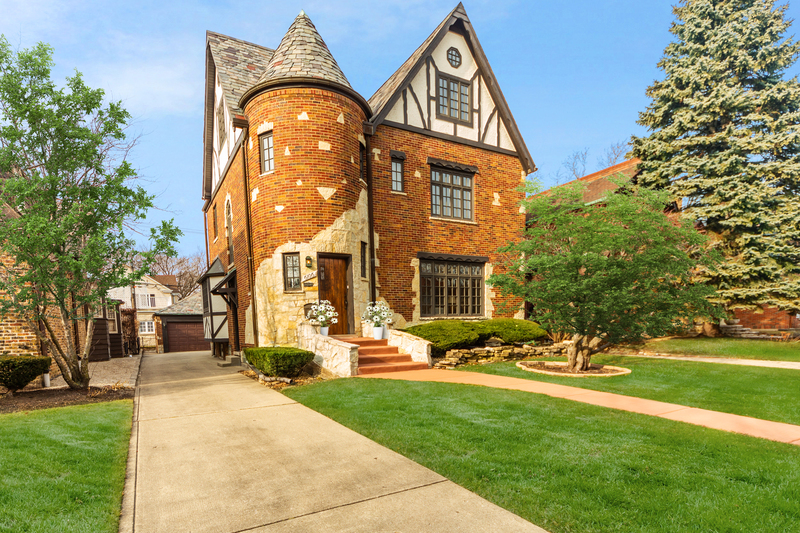 A close-knit residential community with large, gracious homes situated near parks and forest preserves, Sauganash is one of Chicago's most desirable neighborhoods for peace and quiet, without straying too far from city life. Sauganash is truly a refreshing respite from the congested and noisy streets that typify a busy metropolis like Chicago. Miles of woodland, mountain biking trails, flora and fauna are all at your disposal, just around the corner from your front door. Of course, the neighborhood blocks are much less rustic than the surrounding wildness. Manicured, sidewalk-lined lanes house beautiful English Tudors, Cape Cods, Georgian architecture and brick bungalow-style residences. Plus, the commercial corridors that cut through Sauganash supply residents with an assortment of shopping, dining and convenient services. The average sale price of a home in Sauganash is represented by the chart to the right. The red line indicates the average price based on the total time frame selected in the drop-down window. The blue line indicates the average sale price for the particular month within that time frame. For more detailed information on Sauganash sign up for the trends report below or contact your Dream Town broker. The average number of days a home in Sauganash spends listed for sale is represented by the chart to the right. The red line indicates the average number of days based on the total time frame selected in the drop-down window. The blue line indicates the average number of days a home spent on market during the particular month within that time frame. For more detailed information on average market listing times in Sauganash sign up for the trends report below or contact your Dream Town broker. The average sale price of a home compared to its listing price in Sauganash is represented by the chart to the right. The black line indicates the baseline listing price for homes during the time frame selected in the drop-down. The red line indicates the difference between the average listing price and the average sale price during the particular month within that time frame. For more detailed information on Sauganash sign up for the trends report below or contact your Dream Town broker. The total number of listings in Sauganash is represented in the chart to the right. The red line represents average number of days based on the total time frame selected in the drop-down window The blue bar represents the current number of listings during the particular month of that time frame. For more detailed information on Sauganash sign up for the trends report below or contact your Dream Town broker. Patrick is originally from County Mayo in the West of Ireland. He ventured "across the great pond" in 1992, instantly fell in love with all the wonderful attractions, restaurants and of course the beautiful lakefront in Chicago, and he decided to make it his home. Patrick enjoys learning about all of the interesting neighborhoods and communities within the city as well as the area suburbs. He is very knowledgeable with the neighborhoods within the city as well as the suburbs. Patrick initially took a great interest in acquiring homes and rehabbing them so others could enjoy living in this great city. He rehabbed various homes in the Andersonville/Edgewater neighborhood. Patrick then decided to become involved in the other side of home-sales as a real estate broker. He joined the DreamTown Team. 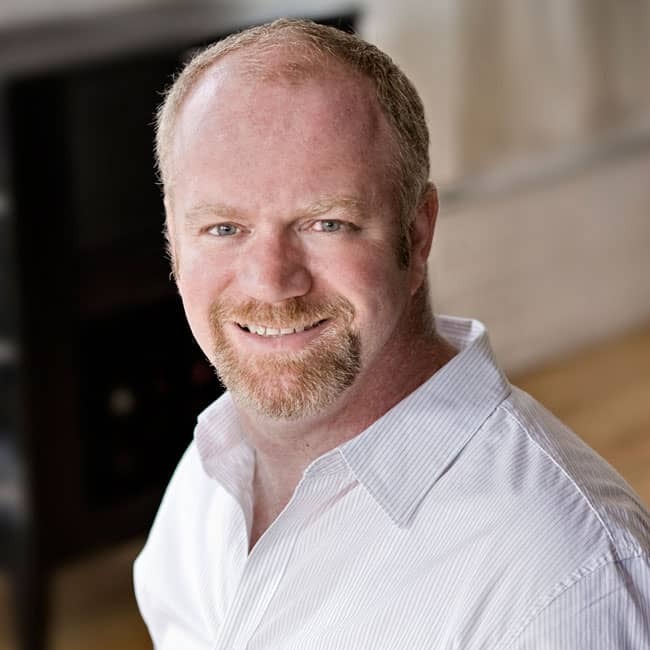 He has experience in helping his clients sell and purchase properties including single family homes, condominiums, townhouses, and multi-unit buildings. It is his personal goal to help all of his clients sell their homes in a timely manner and/or find the homes of their dreams. He is very conscientious about making the best match for all of his clients. Patrick continues to live in the city he loves along with his wife (Beth, a registered nurse) and three children (Caitlin, Megan, and Sean). He very much enjoys participating in his kids' activities which include cross-country, track and field, basketball, and music. Patrick Carney will be in touch to confirm your appointment.